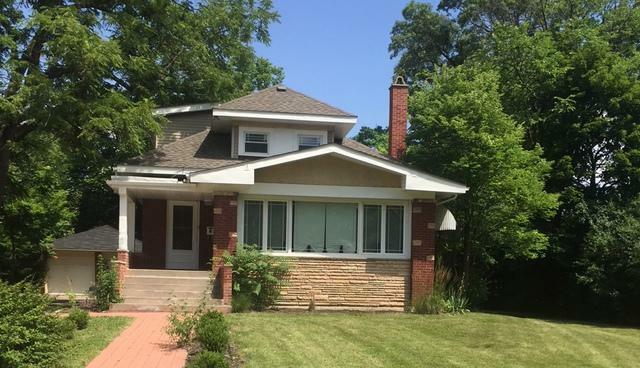 Location, Location, Location This Beautiful 2 story corner brick stands alone near the historic downtown Flossmoor, enjoy a quiet walk through the beautiful tree line streets to the historic downtown floosmoor for shopping and dinning. Close to the metra just a short ride to downtown Chicago. 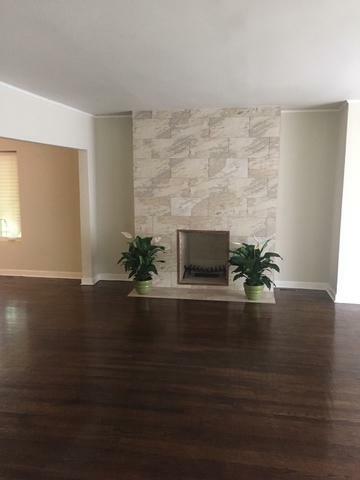 Open the front door and walk into a light and bright living room with a ceramic tile finish wood burning fire place, Eat in dining room both with gleaming hardwood floors. Come and enjoy cooking in your newly remodeled kitchen that exits out to your own private wooden deck. SS appliances and more. 2 full bedrooms on the first flr. 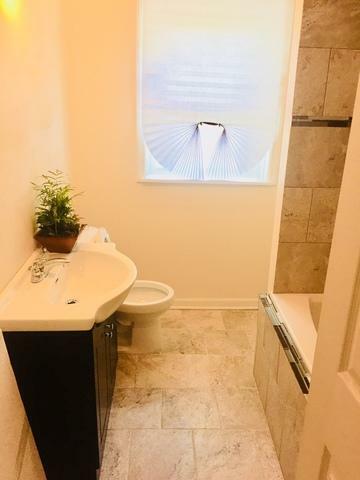 Second floor has 3 large bedrooms with good closet space and a full bath. Basement is unfinished, Central A/C. This home has your name on it, Don't miss out this great opportunity. Sold by 5th Group Realty & Management. Listing provided courtesy of Davison Realty.